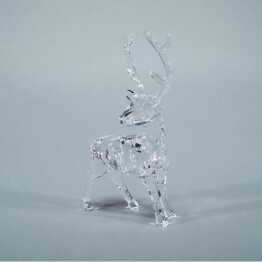 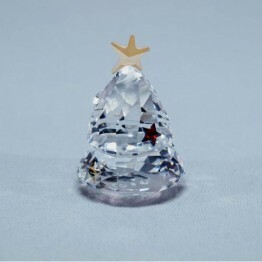 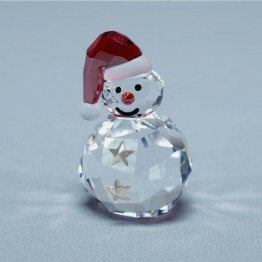 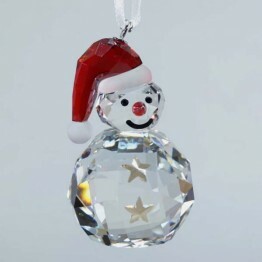 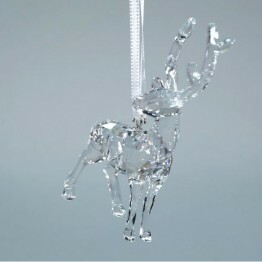 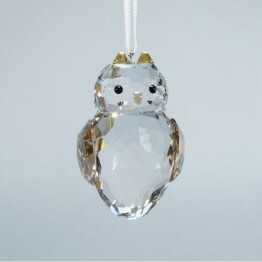 This christmas owl is made of clear and golden shadow crystal. 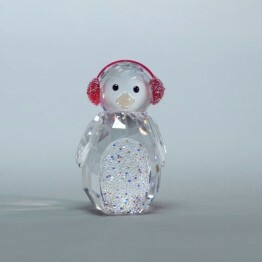 The perfect companion for the onaments 'Rocking Reindeer' and 'Rocking Snowman'! 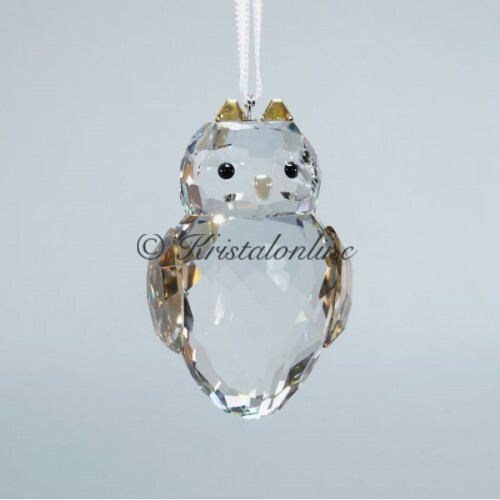 Size: 52 x 36 mm.